Always Connected PCs are Microsoft’s new generation of devices that are capable of offering fantastic battery life that can last up to a whole week. The Windows 10 on ARM platform was announced back in 2016, and it will power these Always Connected PCs. Always Connected PCs run Windows 10 S and they come with the Snapdragon chipsets. Just in case you don’t know, Windows 10 S is the latest version of the OS that is limited to Windows Store apps only. According to Microsoft, the new generation of Always Connected PCs is instantly on, and these machines come with an extended battery life that lasts a week. This probably refers to standby time, considering that the manufacturers already embraced the new tech specification saying that the devices will offer about 22 hours of active use. Anyway, 22 hours of battery life is also impressive, we must admit. Always Connected PCs are targeted at both organizations and consumers as well according to Terry Meyerson, Executive Vice President at Windows and Devices Group. Users will be able to see for themselves the “big shift” as a result of this mind-blowing battery life and thanks to the whole Windows 10 experience. During the Qualcomm Snapdragon Tech Summit, Meyerson said that he used an Always Connected PC powered by Qualcomm’s Snapdragon platform for a whole week, watching movies, working in PowerPoint and Excel, browsing the web, checking emails and playing games. He was able to do all this without plugging in the power cord not even once. HP, ASUS, and Lenovo are three of the companies that release Always Connected PCs powered by the Snapdragon 835 CPU, the same processor that is powering some high-end mobile devices such as the Samsung Galaxy S8. The experience provided by the Always Connected PCs should be similar to the one you can get on a full Windows 10 laptop. 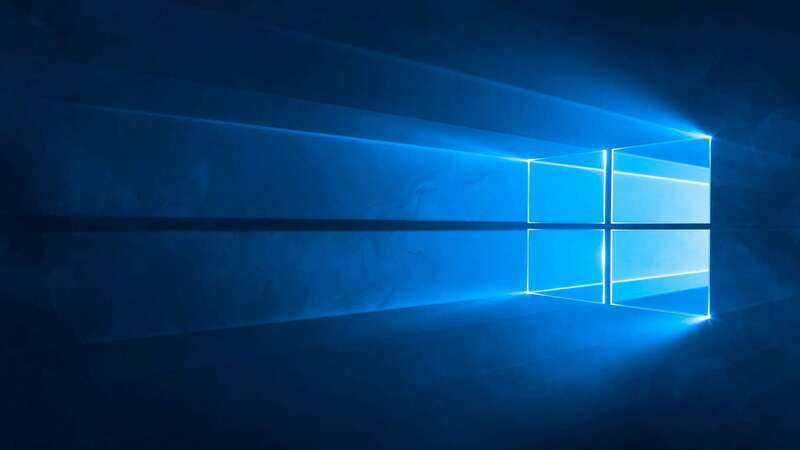 Microsoft is pretty confident that these new machines will be a big hit and teaming up with the most important PC manufacturers will definitely help.